It’s snowing today in Tacoma, it’s snowing today in the Pacific Northwest. What is it about the snow that brings out our nostalgia and childlike wonderment? The way it blankets the earth and makes all things new to a child’s eyes, the world they once knew, is now something entirely new, magic even, a break from our daily lives with new fun and games to be had. But things becoming new once again isn’t just something we long for when we’re young, it’s something, with the increasing troubles of the world, we long for once again as adults – it’s something I long for. 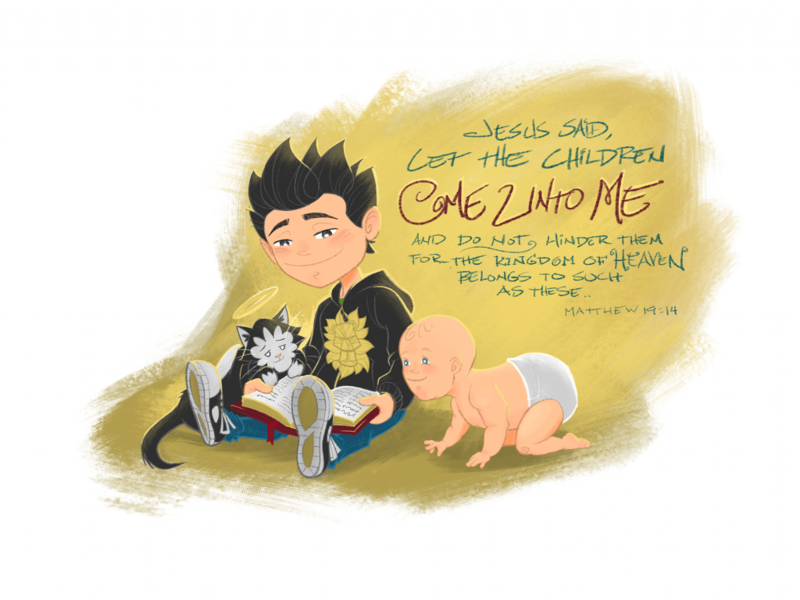 The good news is things can become new again, looking at them through new eyes through a relationship with Jesus. The snow is something very close to the Garrison storyline, I knew that I wanted to have at least once chapter in the book feature a snow environment. Garrison finds it in Chapter Four when he must travel from the seaside city of Florence up the lonely mountain and confront the monster (SNOW MAN) of the mountain, the yeti. 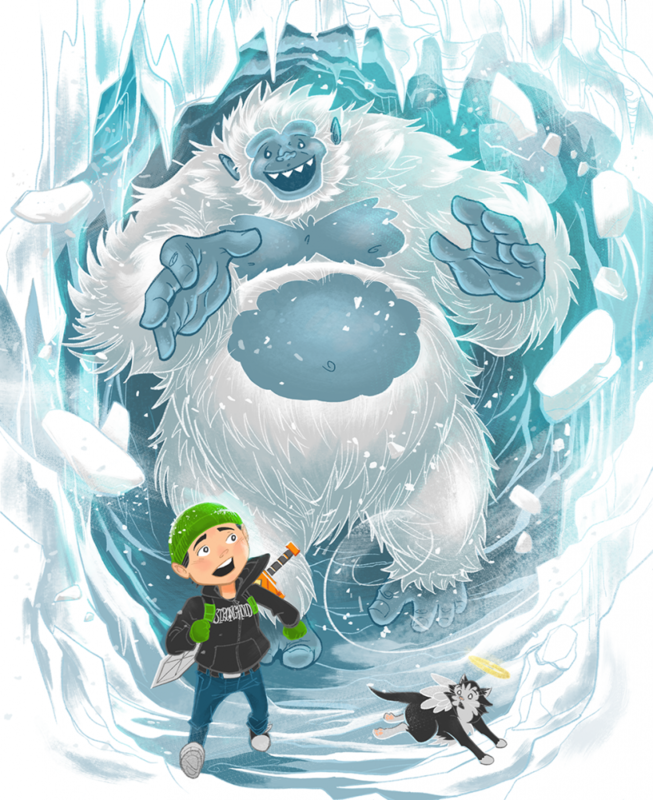 Get a signed print of “Garrison and the Yeti” available now in the StrongholdArt Etsy Shop! Hope everyone had a blessed Thanksgiving and holiday weekend spent with family and friends. You may have noticed I missed posting last week, with the holidays and client work, I was busy but making an effort to get back on track and make a big post this week with the announcement of the Stronghold Art Shop on Etsy! Over the next year I will be pressing into the book and my hope is to gradually take on less freelance work and focus more on the book and getting the good word out. By sharing the concept art and selling art prints my hope is that it will allow me to work on the book much faster. If the idea of the book encourages you, if you like the message, have enjoyed seeing my art progress over my career, or just love the art, please see if there’s something you would like to pick up, it would be greatly appreciated. I have uploaded four pieces of key concept art for the story so far, pieces created to inspire the book and depict key moments of the story. 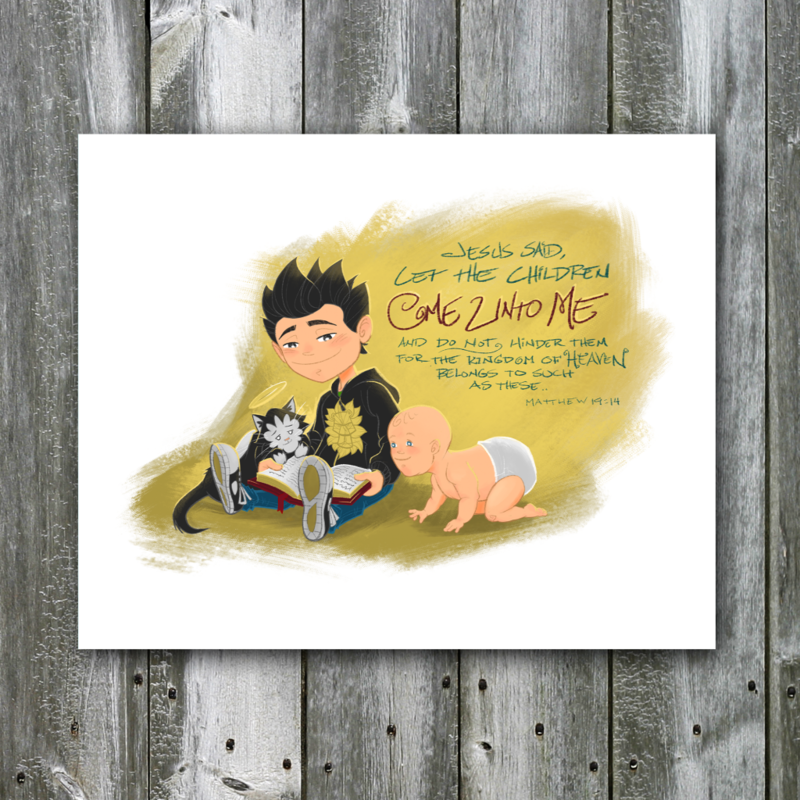 Art prints will come in two sizes 8×10 and the impressive 13×19. Prints are printed on a large format Giclée Printer using Epson Archival inks on Epson Velvet Fine Art Paper which makes for a rich color dense print with tons of contrast and texture perfect for framing or displaying. 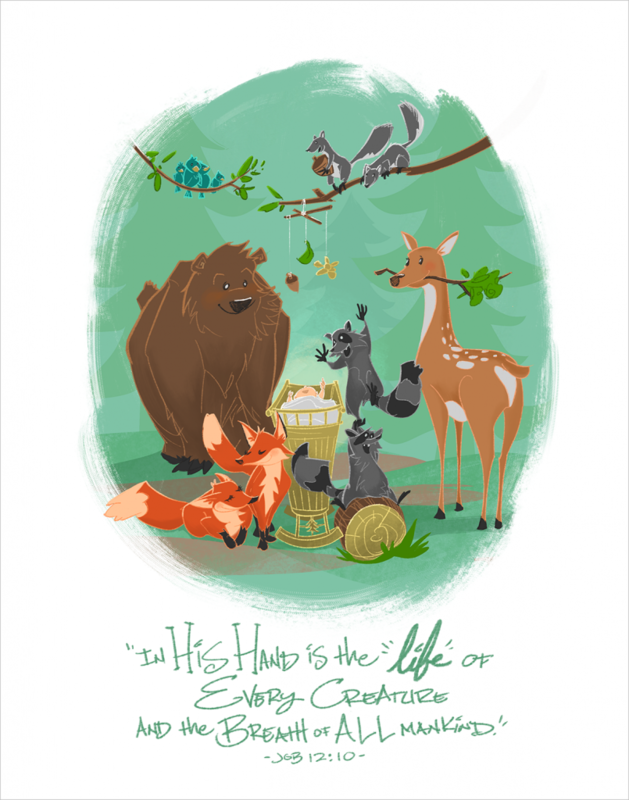 In addition to concept art, something that has been on my heart is to begin a series of illustrations and scriptures which focus on family values, finding strength through faith, and enjoying and having fun in life. Under the title of Stronghold Art I hope to pursue this passion, and my hope is that it will find an audience in which it can touch and inspire. Cards have always been something I have loved to create. 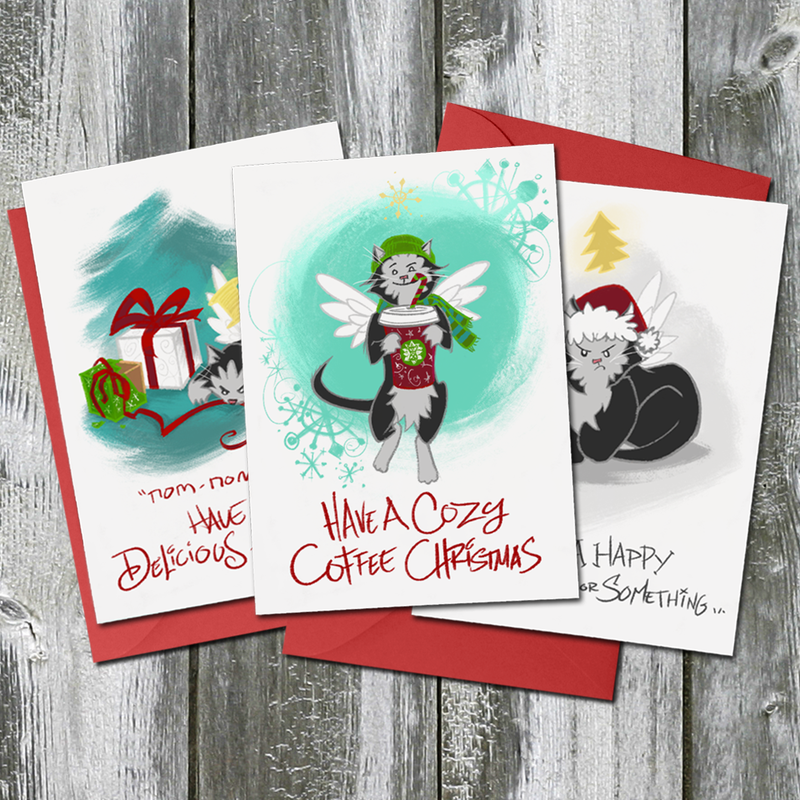 I’ve created custom Christmas cards to give to family, friends and colleagues since 2001 and I want to it to be a part of what I will be doing going forward, for many occasions. What I love about cards is it’s a way to give art, share art, keep art, that’s at a level that’s easy to store and appreciate without the need to take up too much real estate. They make great decorations and are an affordable keepsake, with the cost of cards in stores today, why not get something unique and of good quality? 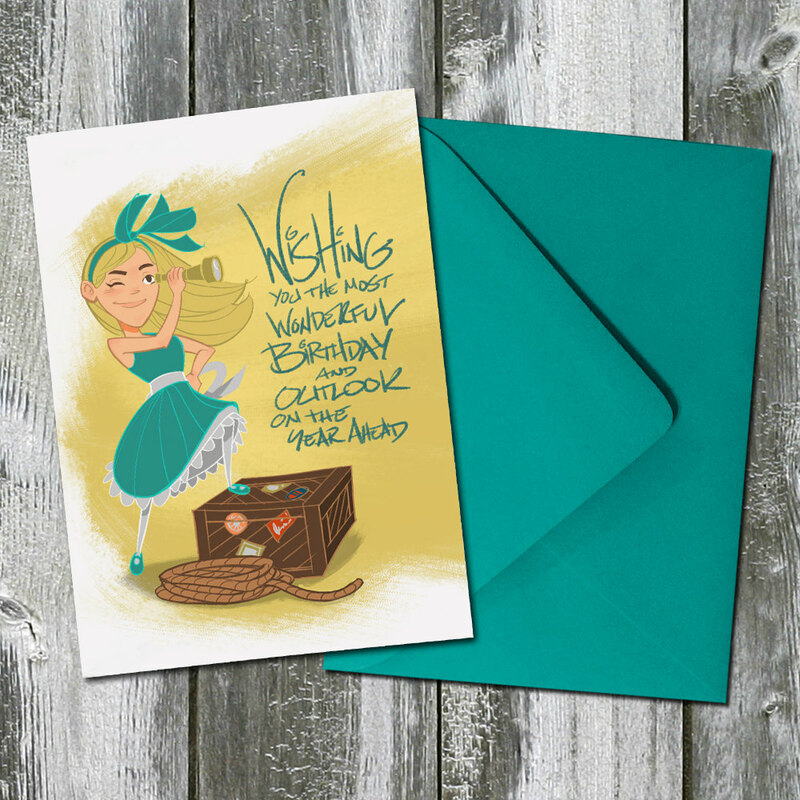 All my cards will be made with the same Giclée archival printing as the Art Prints with Paper Source envelopes, which I love because the color is rich and coverage is inside and out (not just printed color). All cards are blank inside to let you write anything you like, something I always appreciate. 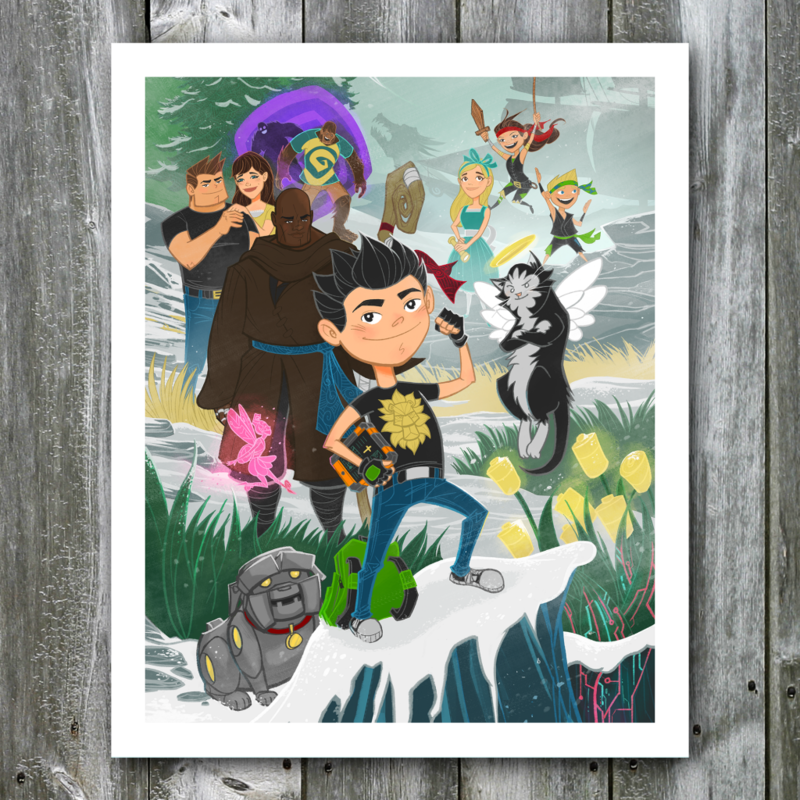 Please check out the Stronghold Art Shop on Etsy and support the Garrison the Stronghold book. Thanks so much, Merry Christmas and Happy Holidays!